9481 Industrial Center Drive, #4. We have a 12 year workmanship warranty. 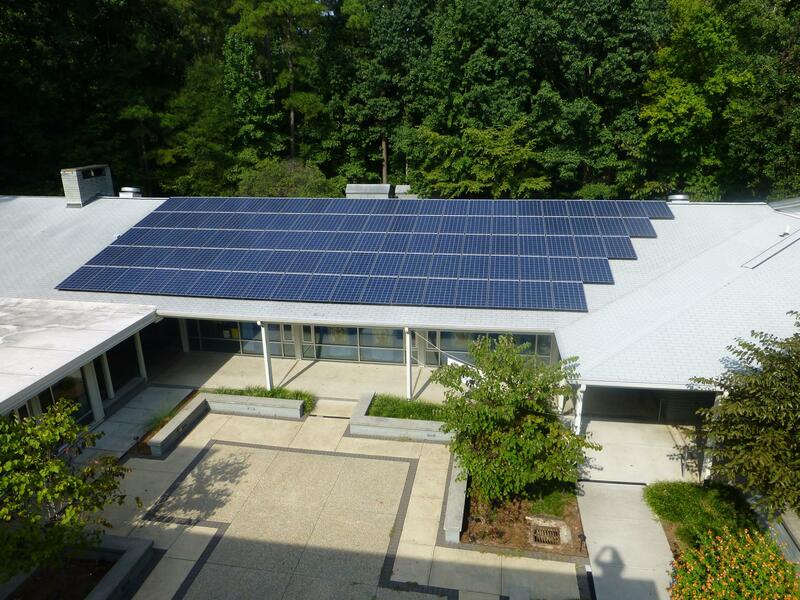 Our products vary in warranty length, but all solar modules have a linear production warranty over 25 years. Standard module defect warranty is 10 years, but as a certified REC panel installer we can extend the warranty to 12 years. 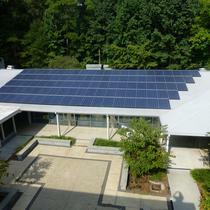 We are also a SunPower dealer, and SunPower manufacturer warranty is 25 years. 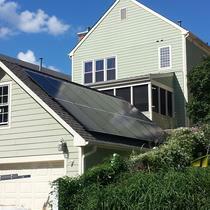 Inverters are standard 10 years for single string, 25 years for micro-inverters. 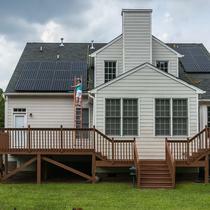 Solar is more accessible than ever, with tax credits and utility rebates in the Carolinas. 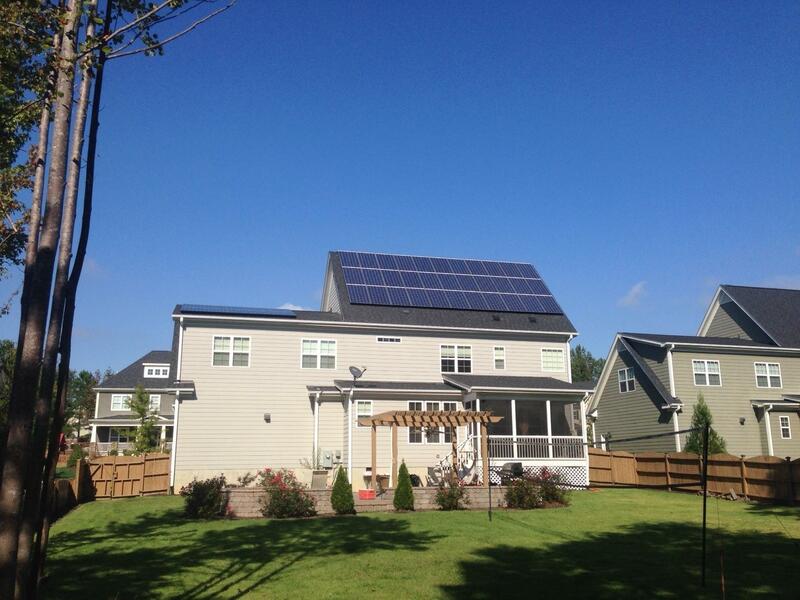 We make solar simple.  Yes offers turn-key solutions including all design, permitting, rebate applications, installation, interconnection and customer care documents after the installation. As the only NABCEP accredited company in the Carolinas, we earned 100% score on third party audits of our installations. We are sponsors of many industry associations and are Green Plus Certified. We have maintained a 5 Star rating with our third party customer satisfaction surveys, conducted by Guild Quality, and we are BBB Accredited with a rating of A+. Installing plan carried out in a short period. Installation job is well done. After installation, this company monitor the work status of the solar system. Once there is a problem, they came and fixed it. Up to now the system works smoothly. 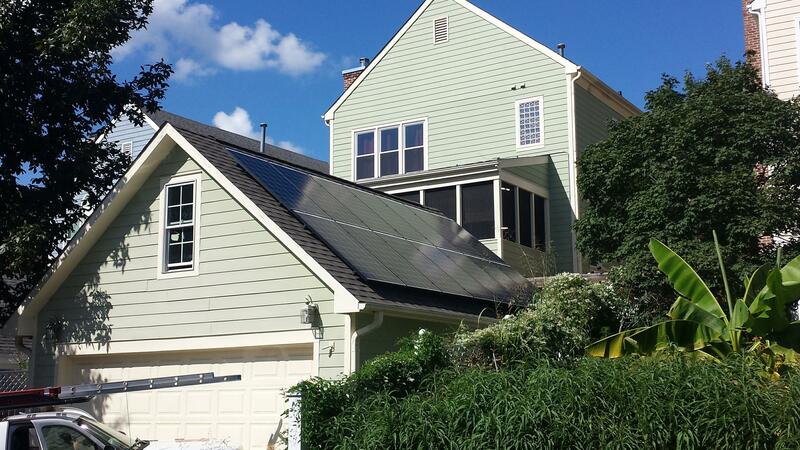 "Very good service,answered all our queries"
We installed solar panels on our home in 2015.will recommend the company: knowledgable,professional,easy to work with,kept to schedule. 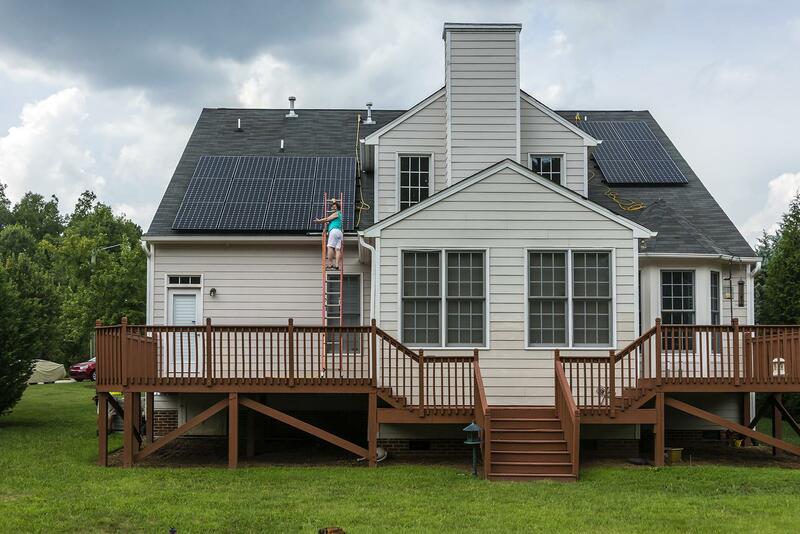 We had a great experience with a solar panel installation project at our home in Apex, NC. Yes was great about doing all the detail work like permits and completing the project quickly. I'd say it took about 4-5 weeks between calling the first time and having solar power to our house. I'd highly recommend them for a similar project. Campaign. I have been very pleased with everything, the construction, the instructions and follow-up. All personnel have been polite and considerate. Go,with them, you won't be sorry. "Multiple experiences, great job each time"
I had an initial installation about 2.5 years ago (6 KW) and then added 2.5KW more last month. Each time the process is detailed in advance, communication is great throughout, and I am left with a solid product. 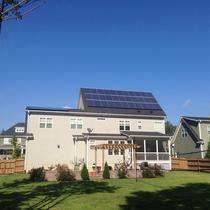 I purchased a SunPower solar system from Yes! 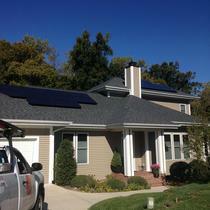 Solar Solutions and have been very pleased with its performance. They did a great job and I am very happy with my system! Jay was great to work with, he took all of my calls and was very responsive to my many questions throughout the process. 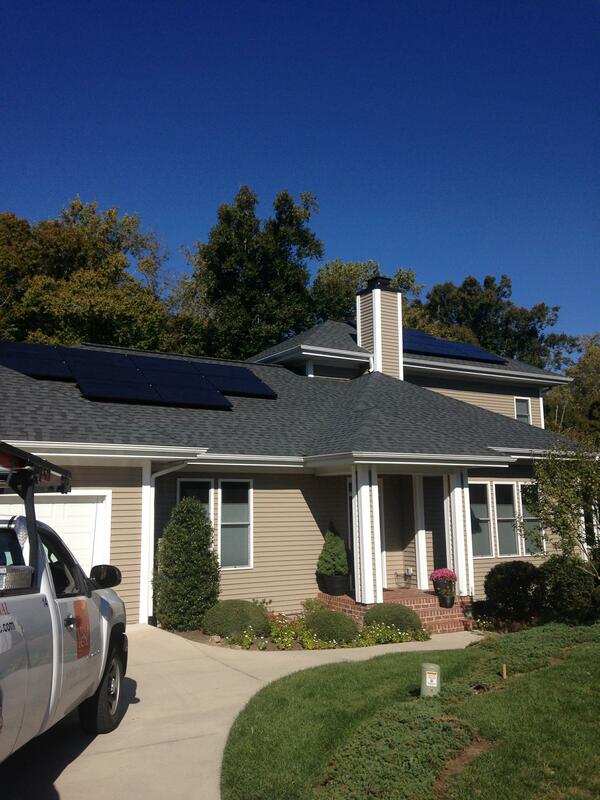 All the people I dealt with at Yes Solar Solutions were knowledgeable and friendly. They patiently explained to me the technology and their method for designing the right system for my house. When I have had follow-up questions, they have always responded quickly and thoroughly. They make me feel very taken care of.